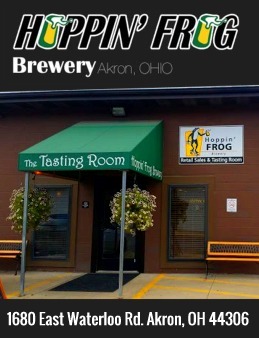 There are a lot of attempts by big foreign conglomerates to infiltrate the American Craft Beer Market. Some, like the recently reviewed Newcastle-Caledonian Pale Ales, result in a good product that offers something worthwhile; a solid British Pale Ale, brewed with English Hops – make sense, right? 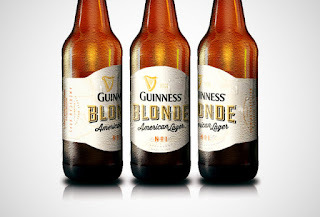 Then, we have Guinness’ effort to approach this market: Let’s try to make an American Style lager that’s made with American Hops. 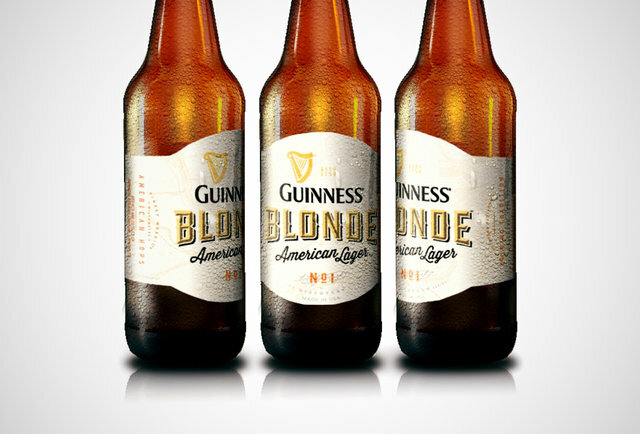 This is the reasoning behind Guinness Blonde American Lager. First of all, I would remind you that I’m not a fan of some high-alpha American hop varieties, or resinous, “Piney” hops like Simcoe. In many cases, it’s not even so much about the hops, but the fact that many brewers are not subtle in their use, tending to “load up” for “big” flavor and bitterness. 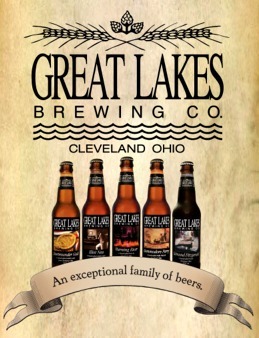 That said, we have a wealth of great American Craft Breweries who are working their tails off to bring us an incomparable range of unique ‘American Lagers.” Does America really need Guinness to show us how to do this? My guess would be no. My suggestion to Guinness would be to simply stick to what you do best. Great stout…Irish Ales…you get the picture. Harp’s a fine product—just try to convince people to buy it more often and you’ll be fine.